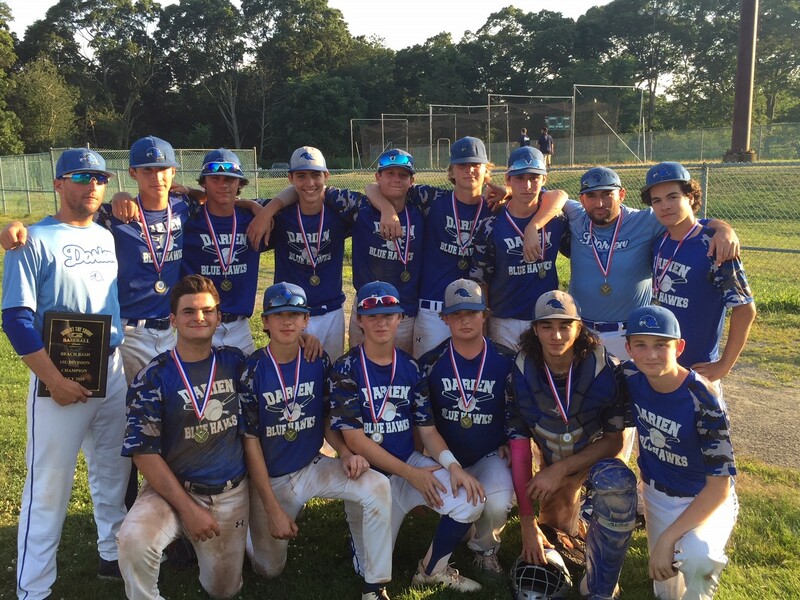 Darien Blue Hawks 14U District 1 Champs! Join us in our efforts to help everyone get to Play Ball! Mike Scott (DHS Head Coach, 3-time FCIAC coach of the year, former Detroit Tiger) and John Miceli (DHS Assistant Coach, director of Blue Hawks Travel Baseball and 2018 CT High School Assistant Coach of the Year), so players can be assured that they will be coached by professionals who truly care about their development. 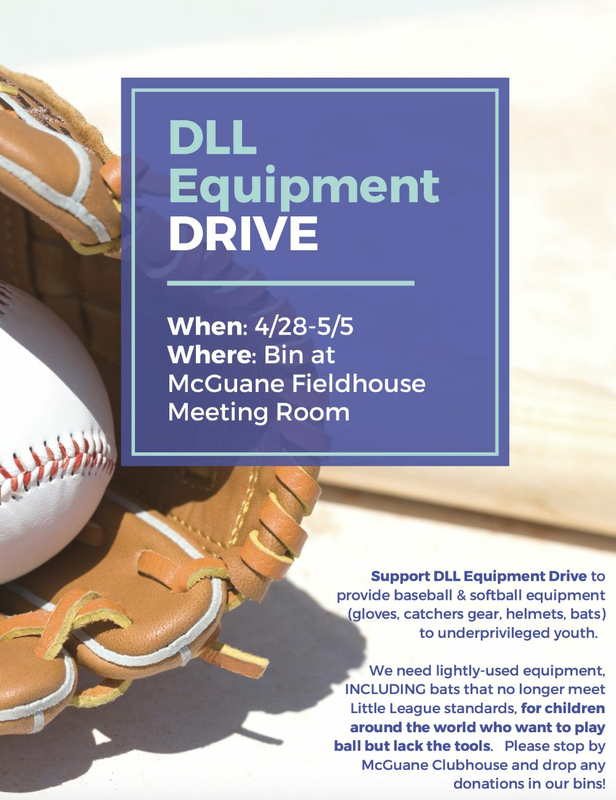 Other staff members will include members of the 2019 DHS varsity baseball team and DHS varsity baseball alumni. 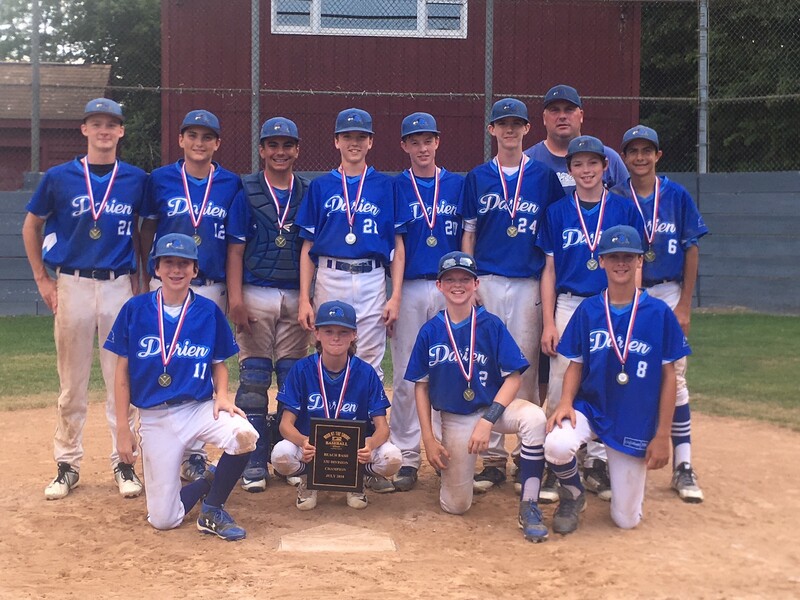 Congrats to the Darien Blue Hawks 14U squad (DLL Alumni) that won the District 1 championship over Stamford! The team will look to continue it's success this weekend in Trumbull at the Connecticut state tournament! Darien's Little League Softball 12U District All-Stars team defeated Wilton 7-3 to claim the Little League Softball District 1 crown. This is the 2nd consecutive season the 12U team has won the title. 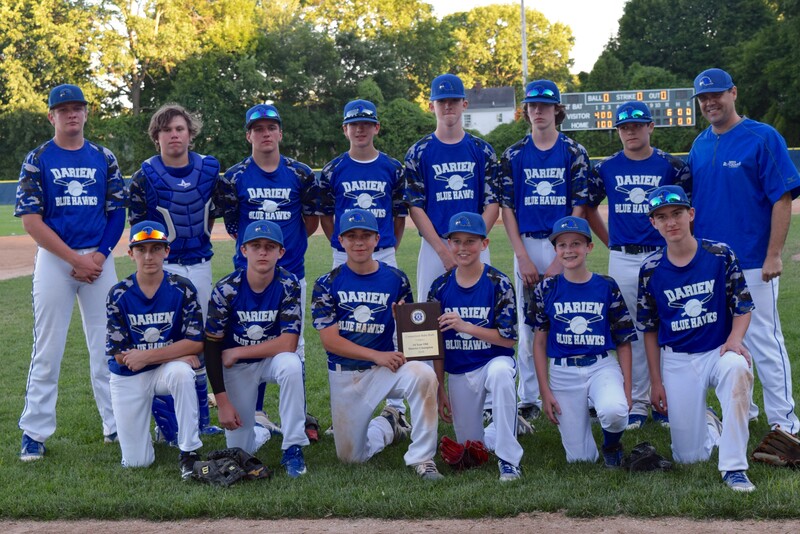 Now Darien will represent CT Little League District 1 in Sectionals play vs District 2 (Fairfield) and District 4 (Amity). 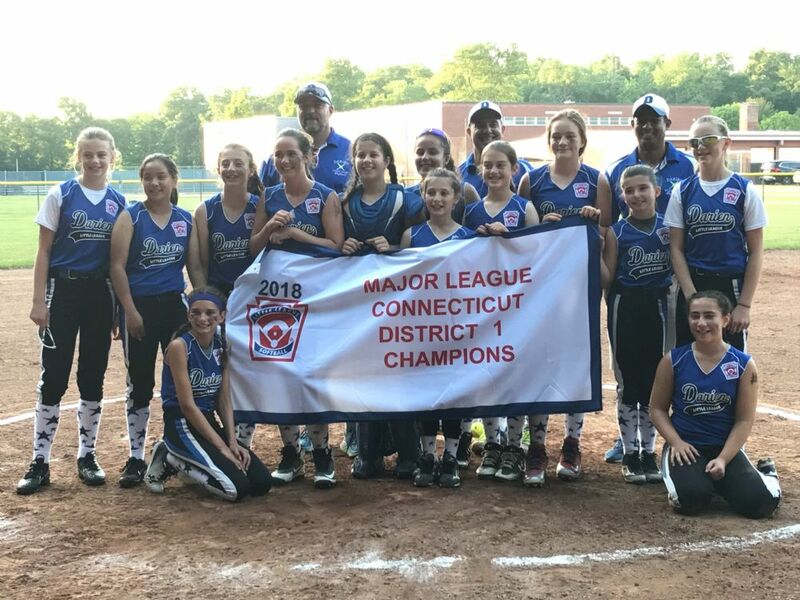 The winner of Sectionals advances to the Connecticut State Final Four in a quest to reach the Little League Softball National Championship in Portland, Oregon in August. GOOD LUCK to the team!! !